The iShower isn’t a device I wanted. But now that I reviewed it, I use it constantly. Read my review on Stack.com. 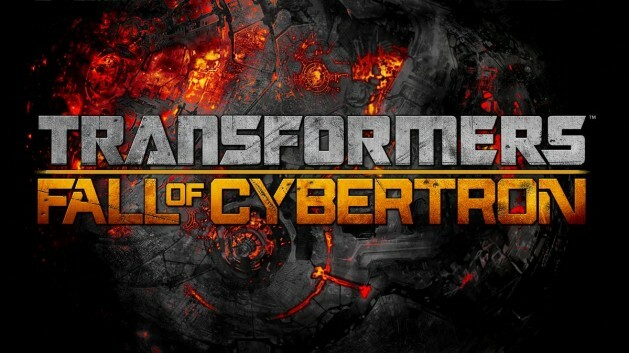 I missed playing Transformers: War for Cybertron, but am super psyched for the next game, Transformers: Fall of Cybertron. I interviewed the Creative Director for Stack.com. 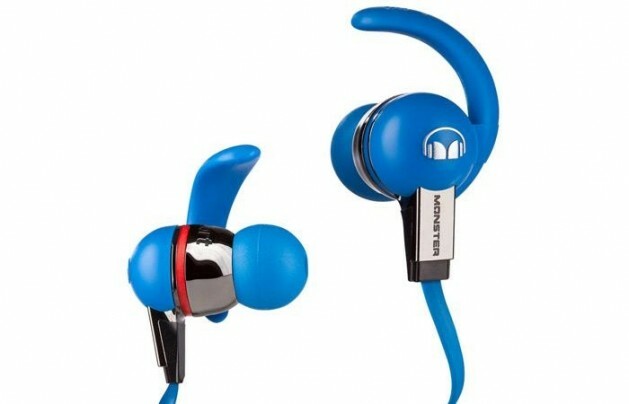 I love, love, love these headphones. I’m reviewing their next version shortly, but in the meantime, read my original review on Stack.com.